The only constant in life is change. Whether you are going through a career transition, divorce, or death of a loved one, we can help you gain control. We will guide you through your unique investment challenge, no matter how overwhelming your situation may seem at the time. 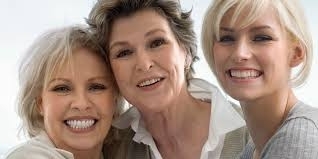 At Seaview Wealth Management, we understand that women have unique needs and concerns. Often times, women do not know who to turn to for trusted advice, especially if you have never handled the finances before. We will work with you every step of the way to develop a meaningful financial plan and investment strategy that will address your changing circumstances. As your financial partner, we will collaborate with you on every aspect of your financial life, including investment management, retirement and estate planning, as well as planning for unexpected events. 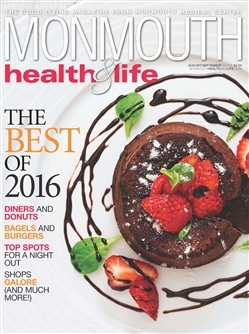 "As Seen In Monmouth Health and Life Magazine "